Wow. 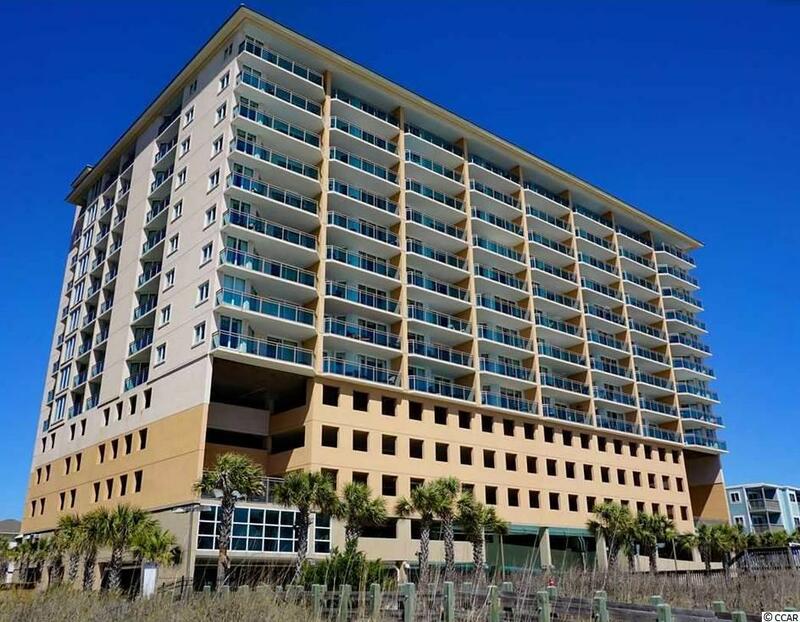 Check out this Awesome 3 bedroom 3 bath Ocean Front Condo with Breath Taking Views. 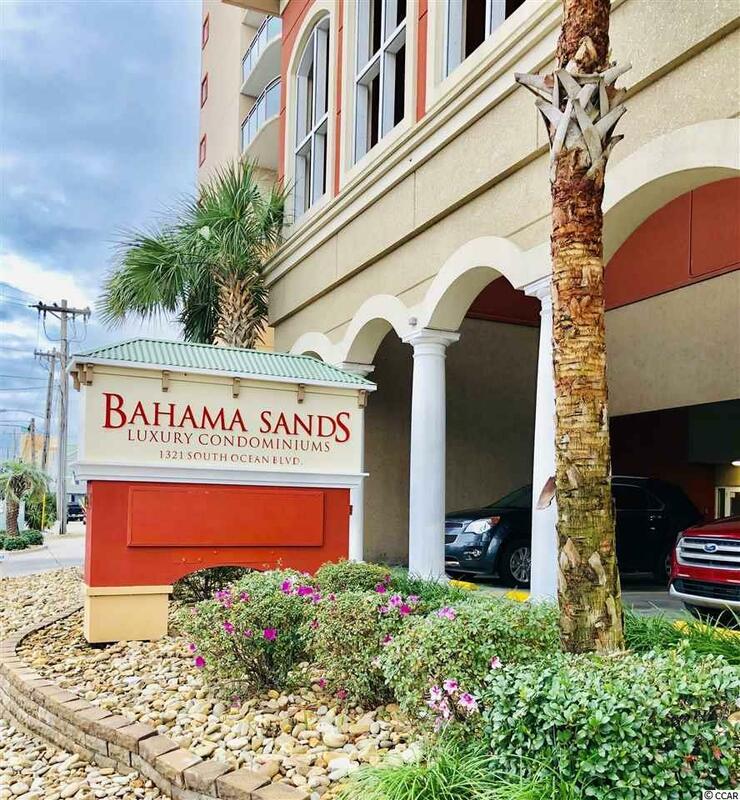 This unit will be perfect for a Vacation Getaway or Investment Property. 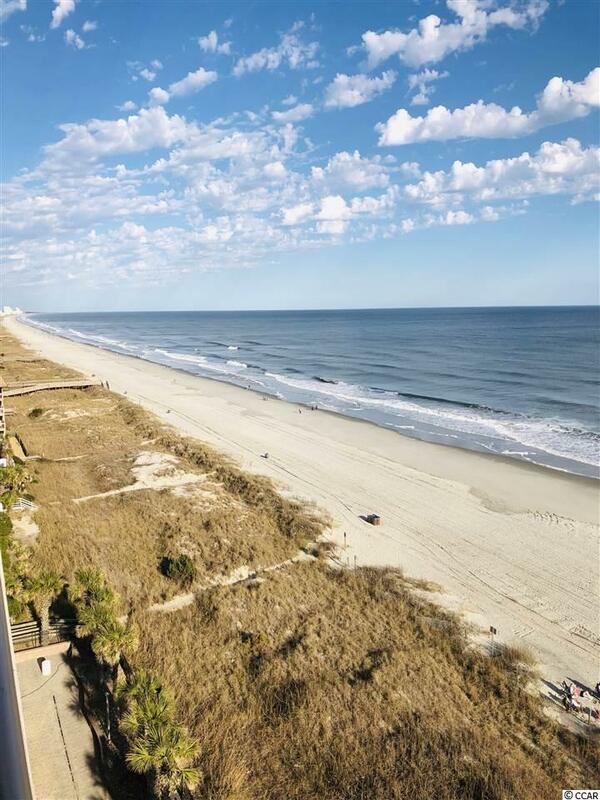 It is located in the Beautiful Crescent Beach Section of North Myrtle Beach. 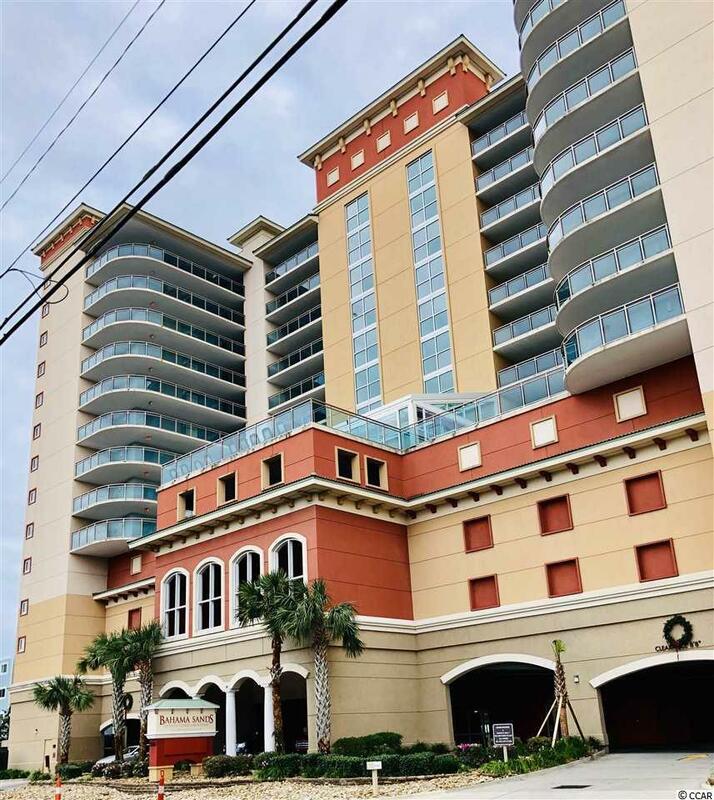 Enjoy everything that North Myrtle Beach has to offer. Truly a Must SEE. Hurry! This opportunity will not last long. Schedule your private showing Today.